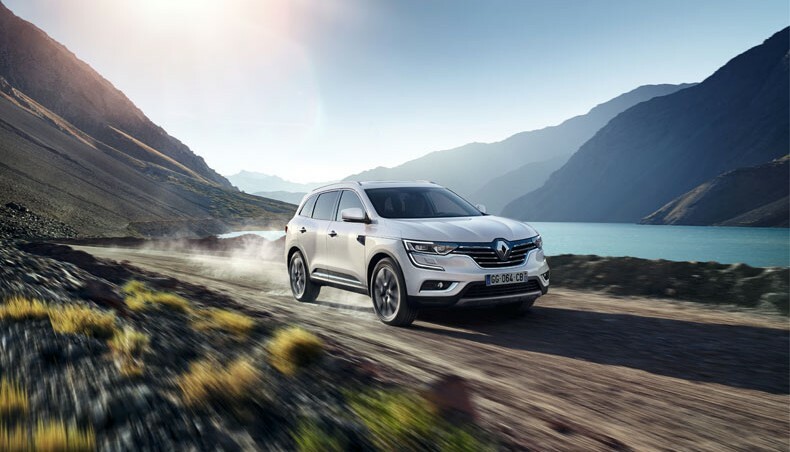 Today at the Beijing International Automobile Exhibition, Groupe Renault Chairman and CEO Carlos Ghosn revealed the new Renault KOLEOS, a high-end, totally redesigned SUV geared to reach 80 markets. 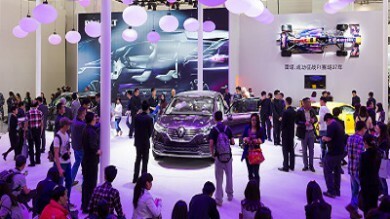 What a weekend it has been for Renault in Beijing! 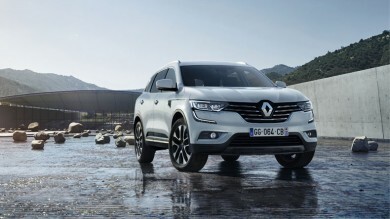 Like every top Auto Show, the Beijing Auto Show is an unmissable catwalk for carmakers, but Renault decided to play the tough guy starring the all-powerful Megane R.S. and the headstrong Captur. Even Formula 1 legend Alain Prost joined our testosterone-charged lineup at Sunday’s press conference.